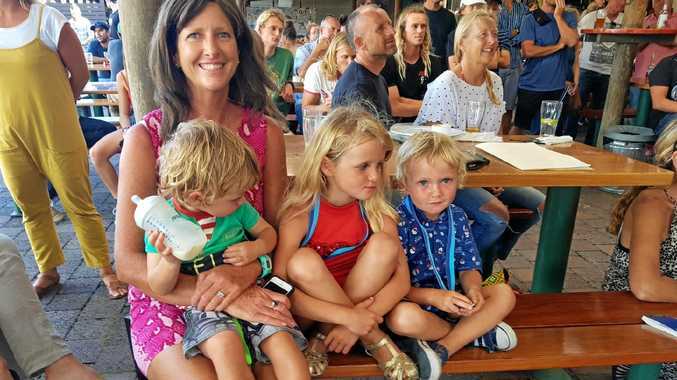 IT'S been a long time coming but the Gladstone housing market has officially turned the corner, according to a leading property valuer. Herron Todd White's Month in Review March property report has placed Gladstone's market at the 'start of recovery' phase on its national property clock, which rates where property markets across the country sit in their market cycle. It marks the first time Gladstone has shifted from the 'bottom of market' position since it landed there in February last year. Senior property valuer Regan Aprile, who is based in Gladstone, said the reason behind the new rating was a combination of factors over the last few months which indicated "a slight shift in the market dynamic". "There's no trend to indicate the market is starting to rise right now, but there are a lot of green shoots about," he said. "Vacancy rates have been tightening, and they roughly sit around that 4 per cent mark now, so it's nearly a balanced market. "Off the back of that, rents have started to rise over the last six months, plus there's an increasing trend for new construction activity. "Days on the market has also reduced, and we're seeing multiple offers being made on various properties. "It's not the case any more where you can make an offer well below the asking price and expect to get it (providing the property is priced appropriately)." 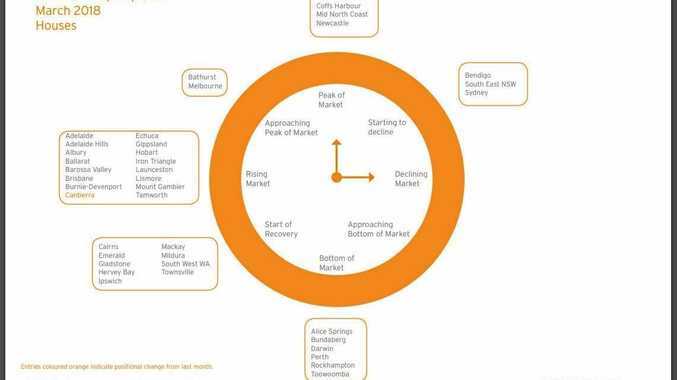 Gladstone's unit and industrial property markets remain at the bottom of their respective property clocks. The Herron Todd White report will be well-received by local real estate agents, who The Observer yesterday reported were also pointing to signs of a six-month turnaround in response to low land valuation figures released by the State Government for the year to October 2017.